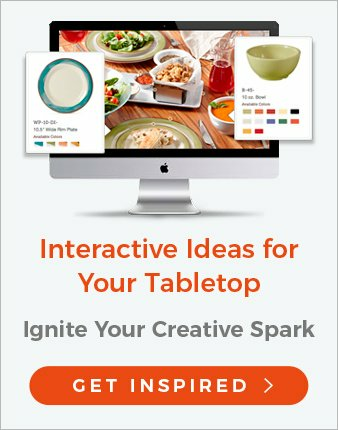 On-demand can be as simple as anticipating your guests’ wants and needs, and finding a convenient way to provide them. 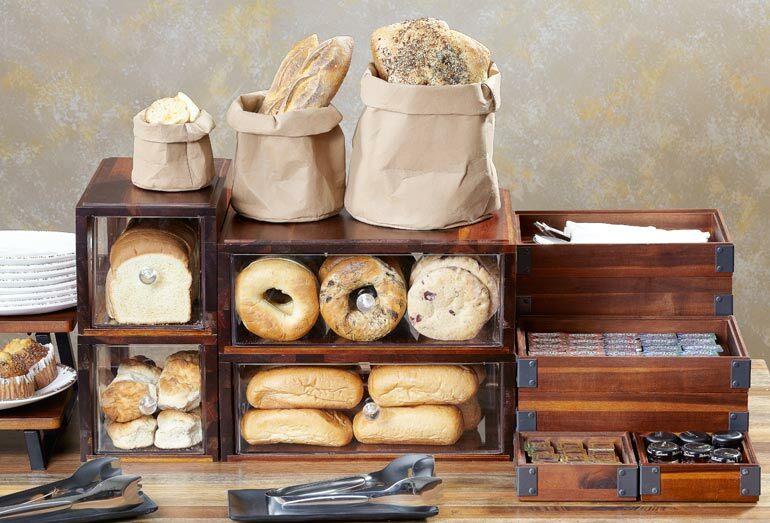 Marketplace displays put goods right in front of your guests. It doesn’t get much more convenient than that. However, to get the most value out of your displays, you’ll want to ensure they’re stocked with desired items. Morning snacks represent 23 percent of foodservice snack visits and evening 30 percent. Those dayparts are typically the busiest for hotels. 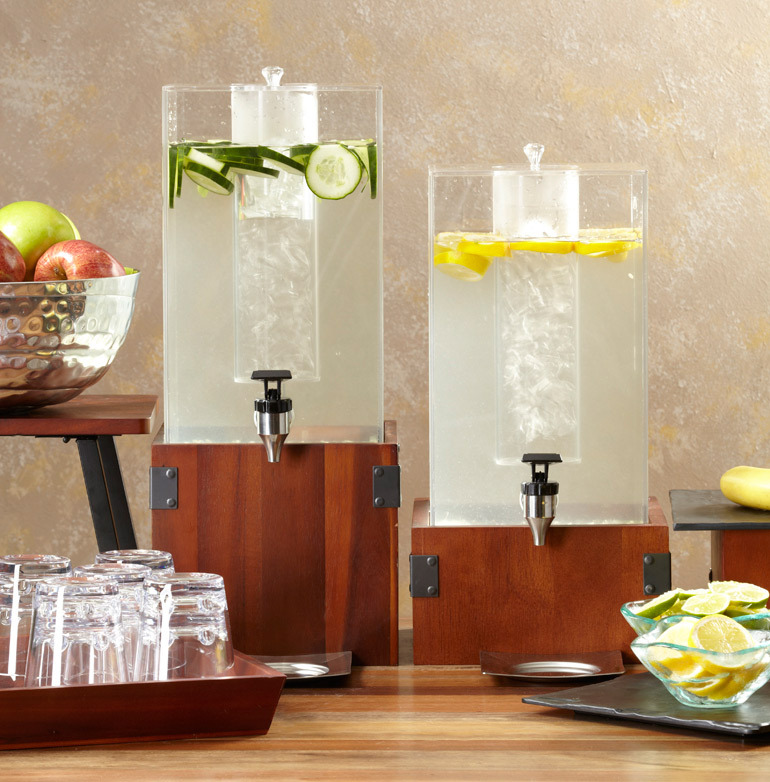 This means hotels have an opportunity to tap into more than half of snacking occasions during peak foot traffic time. Offering snacks, especially fresh, fairly healthy options, at marketplace displays in hotel lobbies creates extra value for guests. You’re giving them what they want, when they want it, in a location that couldn’t be more convenient: their hotel lobby. 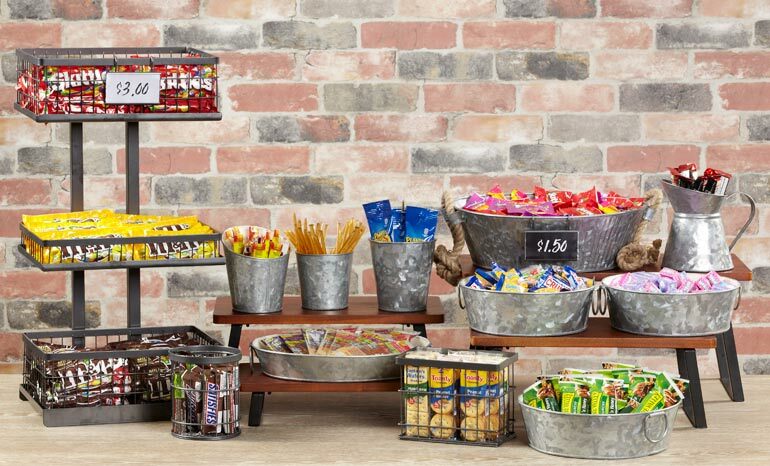 Hotels that thoughtfully source which snacks they offer through marketplace displays can provide even more value to their guests because it shows they’re paying attention to the small things. Finally, to round out your marketplace display, consider the fashionable urban industrial style. It’s minimalist, which helps your offerings stand out. Raw materials like metal, wood, brick, and concrete, either real or mimicked, often comprise the look. 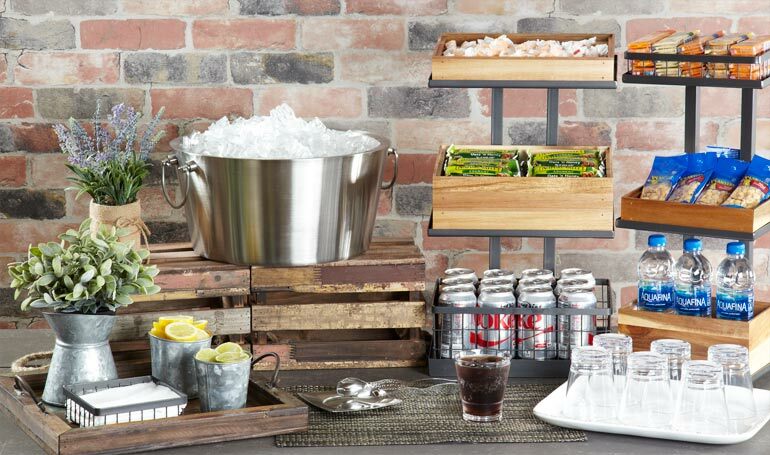 Urban industrial is a smart style for hotel marketplace displays because you can dress it up or down to fit a range of styles. And it’s eye-catching, so your guests will definitely take notice. 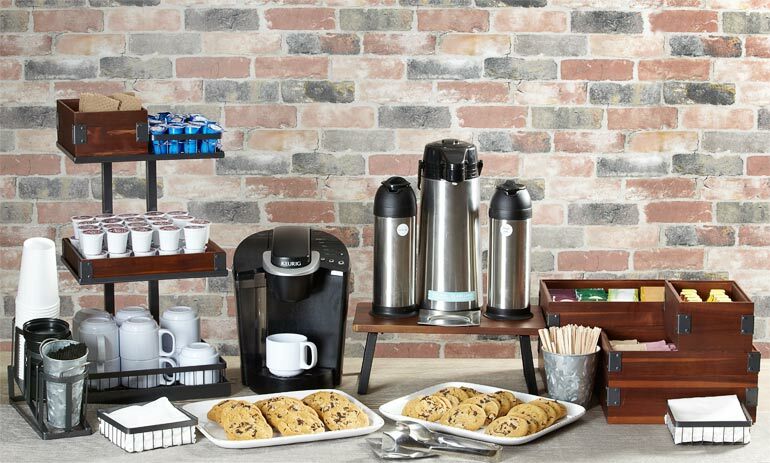 These are all subtle, low-tech touches hotels can offer at little expense that will win excellent online reviews because anyone in the service industry knows it’s the small things that mean the most to guests. And the better your online reviews are, the more business your property can win. Ready to Kickstart Your Convenience Offerings? 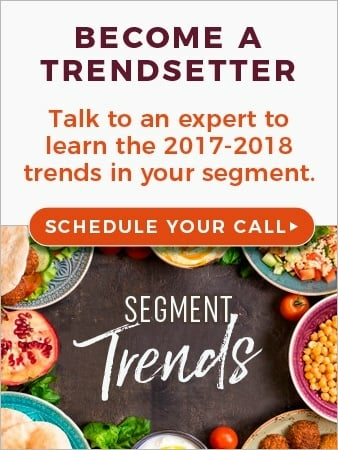 With these trends in mind, G.E.T. developed a versatile line of marketplace displays and accessories. The pieces are intended to work together in form and function. You can mix and match textures, sizes, and shapes to create on-trend displays in the lobby and presentations in meeting rooms, dining areas, and more. Visit their inspirational photo gallery to get ideas that you can easily recreate at your properties. They also let you try items through their handy online ordering for samples. 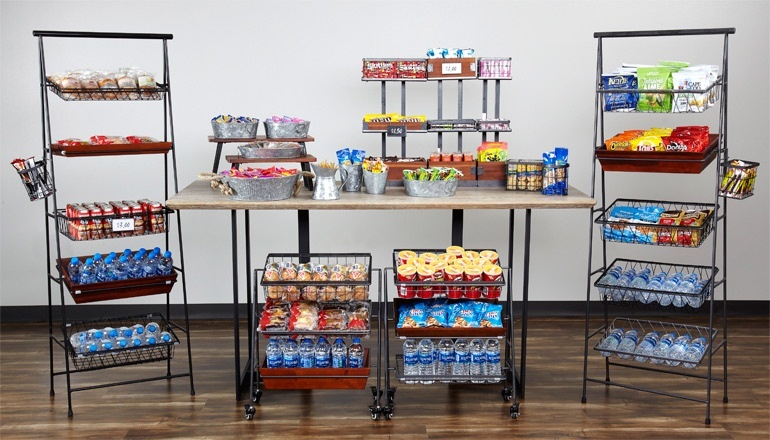 Once your marketplaces are setup with sought-after snacks and other convenient amenities, we know you’ll enjoy surprising and delighting your guests by building in more convenience to their stays. You’ll also enjoy earning repeat business, great online reviews, and earning more money over time.